Another lovely capture! I enjoy watching the butterflies in our yard. Always so beautiful & graceful. Thank you! They are rather fascinating to watch, and so graceful as you say. What a wonderful capture! 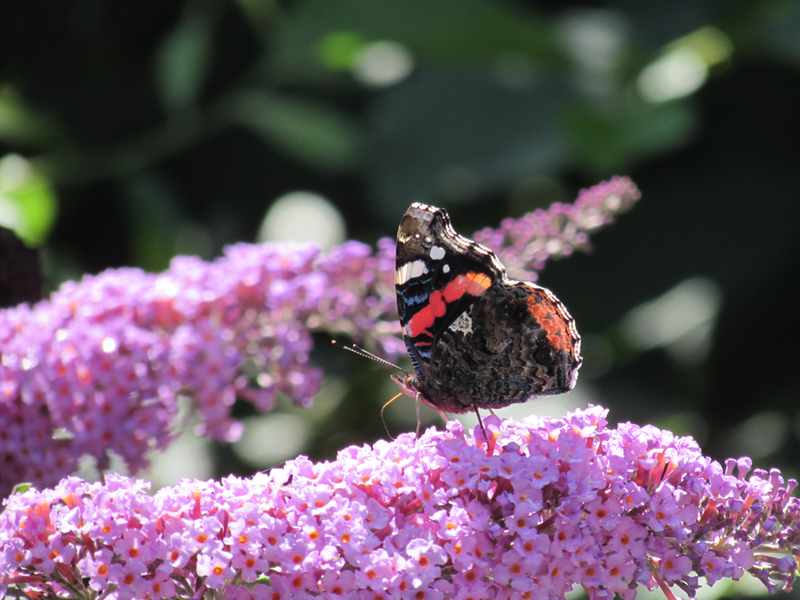 I think the butterfly was posing just for you! Thank you - it looks like that!